When you are looking for Honolulu wedding planners you should really opt for one that knows how a wedding should be in Hawaii. Whether you are a local couple or are travelling to the islands for a destination wedding you will love the services of Kalona, the head planner at A Rainbow In Paradise. 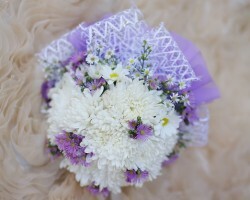 Every wedding that she is a coordinator for has an extra special touch that makes it beautiful and deeply personal. Kalona has a great knowledge of Hawaiian customs and ceremony so you will get the most authentic island wedding. When it comes to your special day you deserve nothing but the best. There are several top planning companies that offer full services for your wedding but Gourmet Events is the only one that really listens to your needs. They have a full-service option as well as day-of coordination and a la carte options. No matter what you choose, a certified planner will be there to make everything you ever dreamed of come true and remove all the stress from planning a wedding. Divine Weddings & Events was founded on the principle that every couples wedding should be as special as possible but also remain on budget. 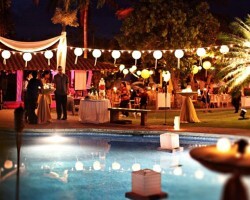 With this in mind the principal event planner, Gina Ornellas, has achieved amazing results. 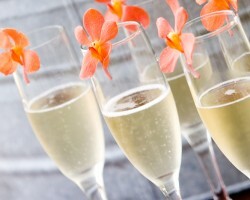 She has worked on a diverse range of events before and is known in Hawaii for being able to organize an incredible party. 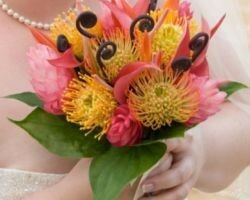 When it comes to being a wedding planner in Honolulu, HI, Gina applies all of her skills to make your event perfect in absolutely every way. 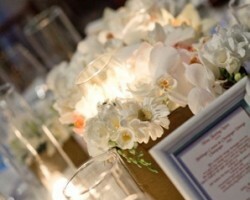 For two decades the planners at Ali’I Kauai Weddings have been assisting couples to have their dream wedding. Their name means ‘royalty’ in Hawaiian and they have chosen this name for good reason. Everything that this team does is to make you feel like royalty or a celebrity. You will be assigned a personal consultant who will listen to your every wish and then transform them into a seamless event. Amongst all of the planning companies in Hawaii you will not find one as professional, friendly and talented as this one. Laura Ann Lewis, the founder and head planner at Parasol Events, has a talent for wedding planning that is unrivaled in Honolulu. She started the company in 2004 aiming to create a service that would provide an organizer but also bring artistic design to each event. Laura has clearly achieved this with every client she has worked with. By providing them access to her extensive contacts and being able to find almost anything you want. With this approach Laura won’t just meet your checklist but exceed all expectations too.